Alphabet has many years of experience in print design, production and distribution. We’ve designed many hundreds of projects, from simple decals to detailed, full-colour publications hundreds of pages long. Some of our designs get printed once, others are printed hundreds of thousands of times. Posters, brochures, bookmarks and books, retail signage and outdoor signage – we’ve done it all. Click on the preview image to learn more about a few of our recent print projects. 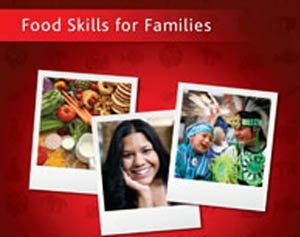 A significant multi-phase project, this educational series was created to reach every BC student from Kindergarten to Grade 12, and is available in both English and French. In addition to designing the hundreds of pages of original content, Alphabet developed a production and distribution regime and coordinated the printing and binding. 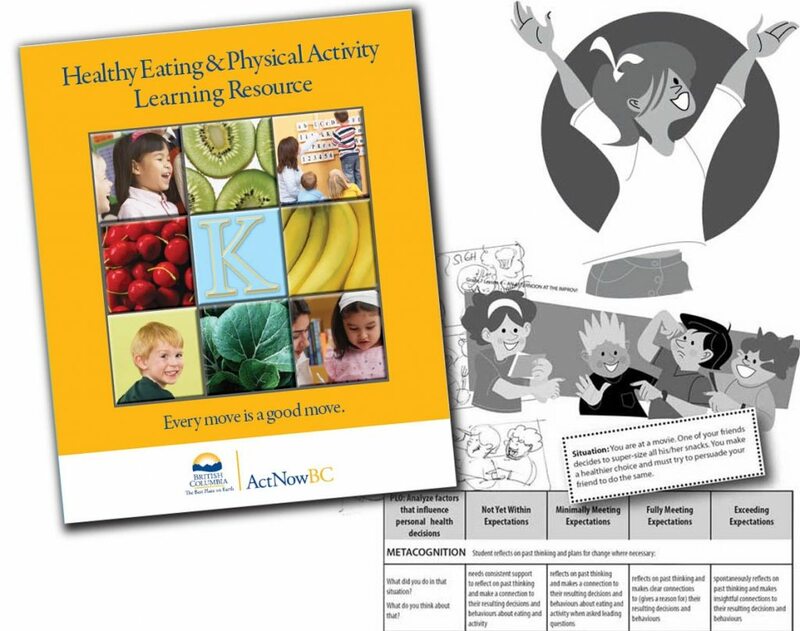 Once printed, our staff merged the 40,000+ printed teacher manuals with additional training resources from Health Canada, and shipped to over 2,000 locations around BC. 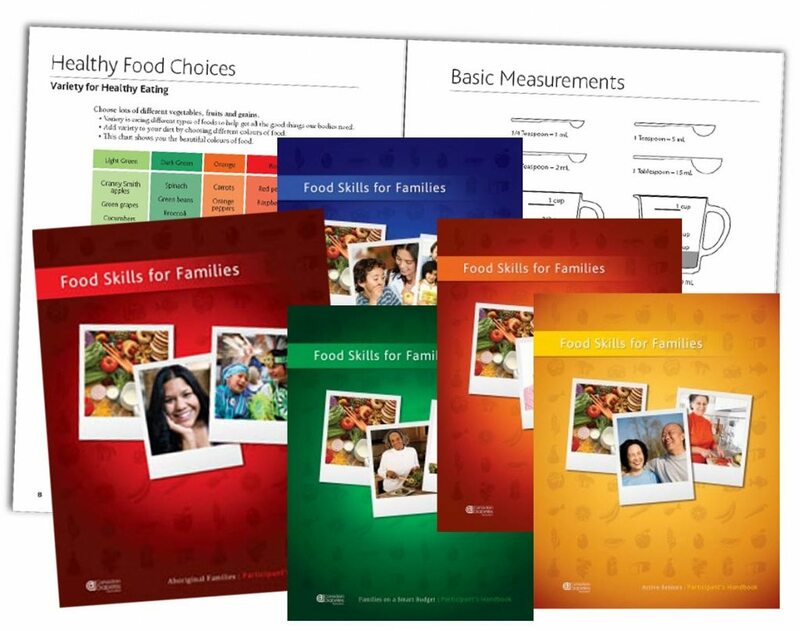 PDFs available for download. Alphabet Communications is the design agency of record for the Provincial Health Officer of BC. 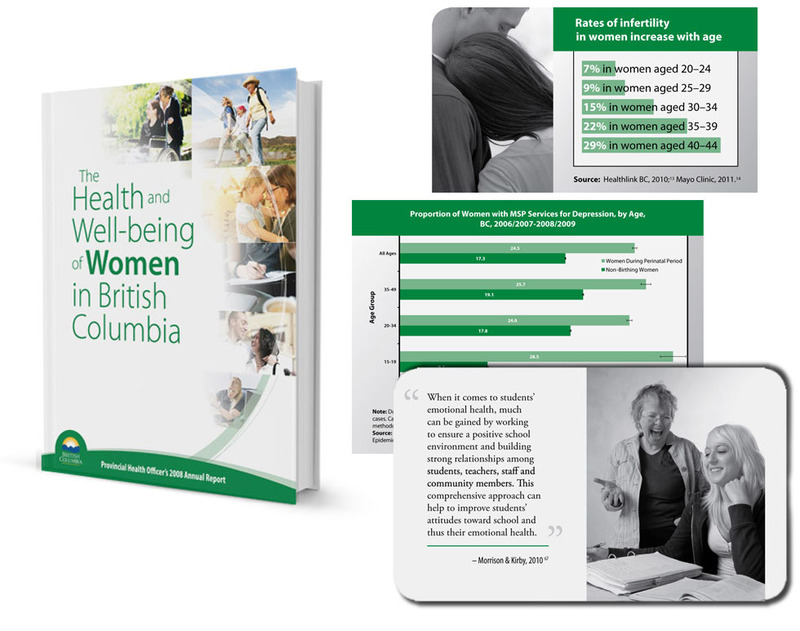 We design detailed technical reports on public health trends in the province. These reports are typically 150 to 300 pages long, and available in printed form and as online PDFs. We present complex technical data figures in highly readable formats, ensuring that all the content is engaging and informative for health sector leaders and the public. 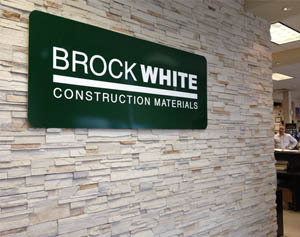 Alphabet provides retail sign design, production and distribution for clients across Canada. 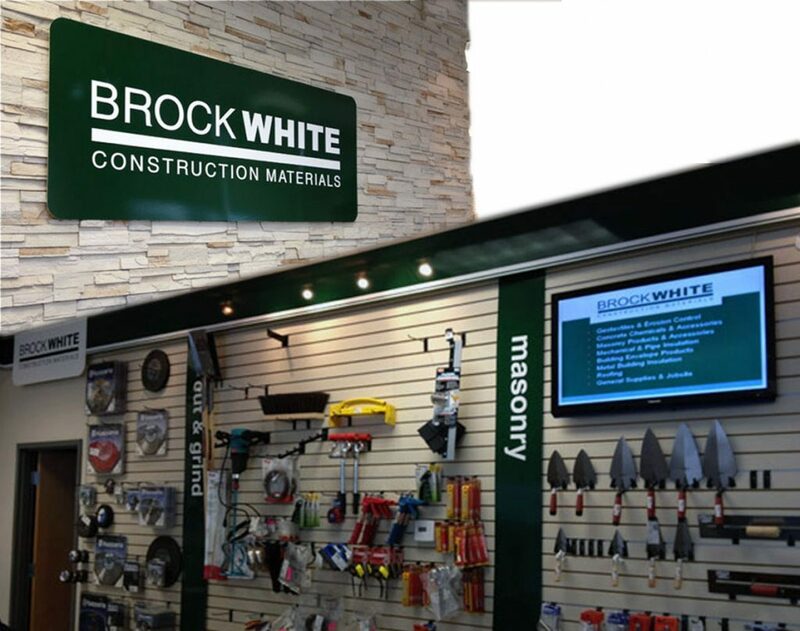 We can provide cost-effective signage solutions that give a consistently professional appearance to all your store locations, in easily installed sections. In addition to perimeter signage, we provide free-standing signs and tertiary and shelf signage. 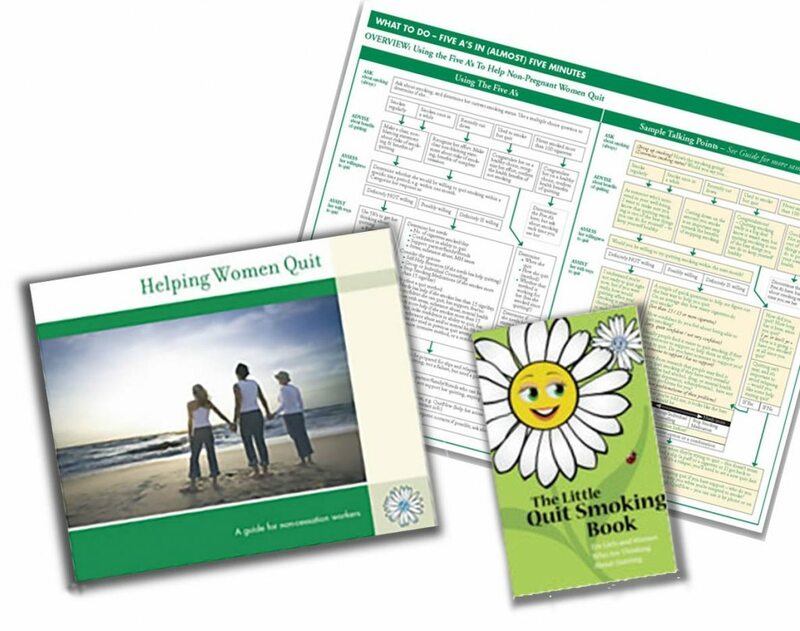 The Helping Women Quit program is one of many done for the Tobacco Control Branch of the BC Ministry of Health. 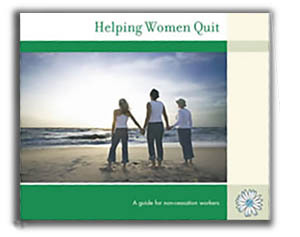 These materials guide front-line workers through a process of tobacco cessation counseling. 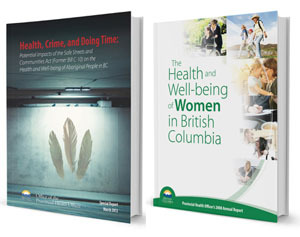 Supportive and accessible materials were also provided for the target demographic. The program was so well-received that it immediately went into a second printing. 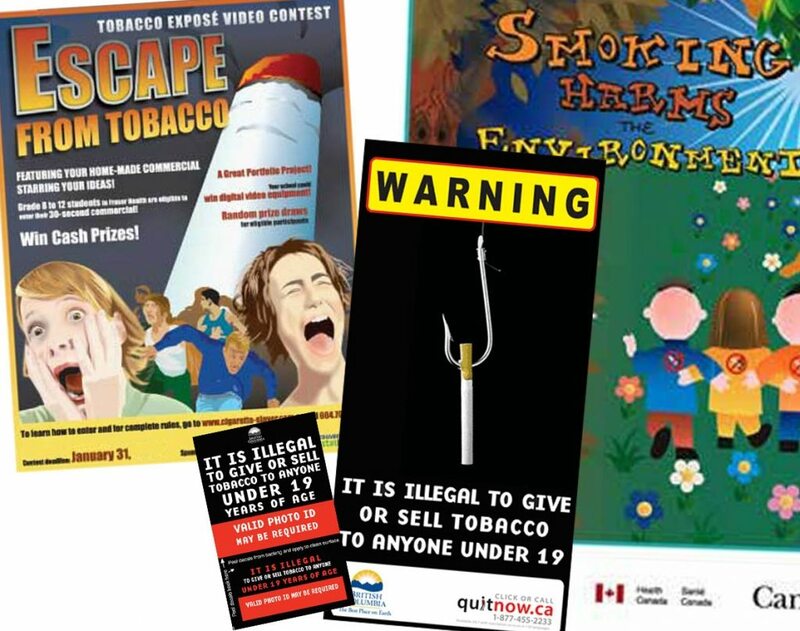 Alphabet has many years of experience in the field of tobacco prevention, working with clients Health Canada, the BC Ministry of Health, and all of BC’s Health Authorities. 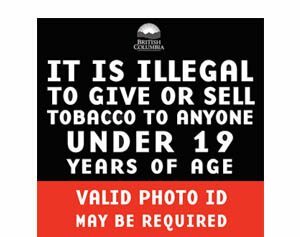 We’ve designed many of the regulatory signs that appear at all retail outlets, as well as many promotional projects and awareness campaigns. 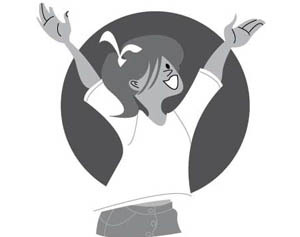 In today’s interconnected world, forms and publications have to do live on the screen as well as on paper. Alphabet has expert capability in creating PDF versions of your printed materials, and we can make those PDFs powerfully interactive with detailed forms and security features. Display colourful reports, capture detailed data and circulate it securely. There are more possibilities than ever before. As a registered publisher with Collections Canada, Alphabet can issue ISBNs, and we produce e-books that are available for purchase or free download on iTunes, Amazon, Kobo, and other platforms. If you are looking for traditional books, we produce short run and longer run copies, and have a distribution network that makes your book available to 30,000 book retailers around the world.